People had not heard about tomato until the discovering of America. At that time Spanish people brought tomatoes to Europe and there had been mass cultivation of tomatoes everywhere. Even though its fruit is the most used and healthy fruit in the world, its leafs and stalks can not be used for anything, because of certain toxins they have, so tomatoes are classified in the group of poisonous plants. Tomato is one of the low-calorie food products, it contains 18 kcal in 100g which places it in the group of food products ideal for weight-loss diets. Almost 95% of the tomato is water. Carbohydrates 2.6%, proteins 0.9%, fats 0.2%. Tomato is rich in copper, but interesting is the fact that tomatoes contain more iron than chicken, fish and milk. Carotenoids are also important, mostly because tomatoes contain over 600 types of carotenoids. 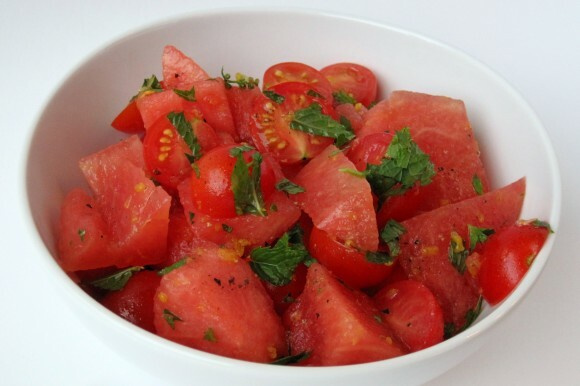 Lycopene gives the red color of tomatoes, watermelon and other similar plants. More than 85% of the total lycopene we consume comes from the tomato. 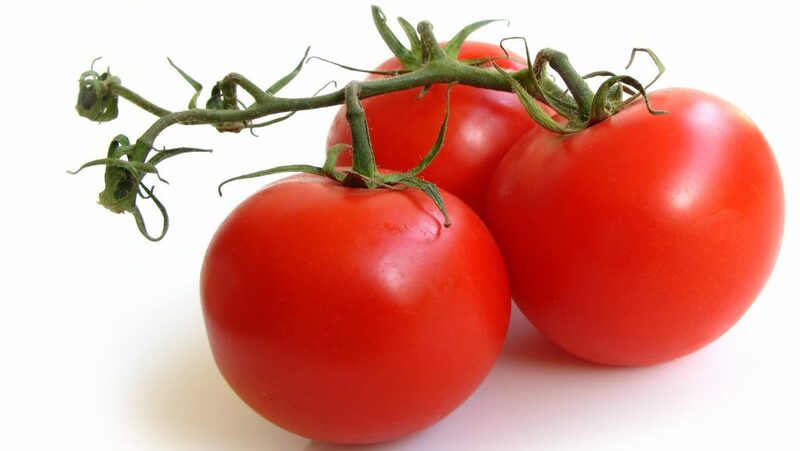 If we start discussing about the health benefits tomatoes offer, we would really have many things to say, so we would mention only the most important health benefits you can gain if you consume tomatoes regularly. Due to the high level of oxalic acid, tomatoes are excellent choice for the people who suffer from joint pain, rheumatism and joint capsule inflammations. 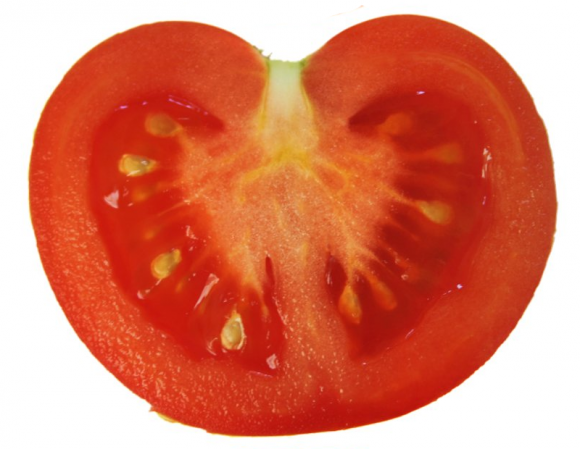 Tomatoes are also excellent choice for people with cardiovascular diseases, because tomatoes protect heart and blood vessels and reduce blood pressure. 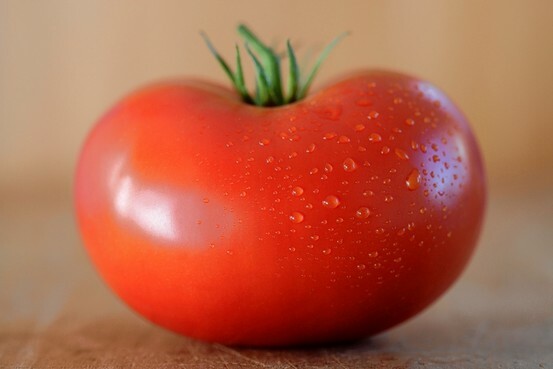 We already mentioned lycopene, and if you wondered why, you should know that lycopene is the most powerful antioxidant, even twice as powerful as beta-carotene, and ten times as powerful as alpha-tocopherol. So, high levels of lycopene in tomatoes make tomatoes a strong ally in the fight against free radicals and real antioxidant bomb, which according to experts reduces the risk of many types of cancer. Try to use more fresh and organic tomatoes, but in autumn always preserve enough tomatoes in order to enjoy their flavour in every month of the year. Its best to keep tomatoes freezed, because the quality of tomatoes preserved in this way is closest to the quality of fresh tomatoes. Speaking of ketchup, we must say that ketchup is healthy, but only the home made ketchup. Other types of ketchup are full with additives which go beyond the useful effect. So enjoy home made ketchup always when you can, by adding natural ingredients only, in order not to lower the quality and to receive all the benefits you get when you consume fresh tomatoes. As we already mentioned tomatoes offer a lot of benefits and we only mentioned the most important, so we think it is not necessary to repeat that tomatoes are undoubtedly the richest source of antioxidants, which makes them powerful keeper of our health.